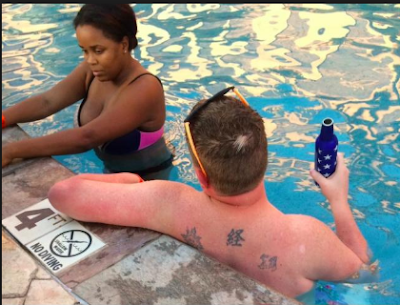 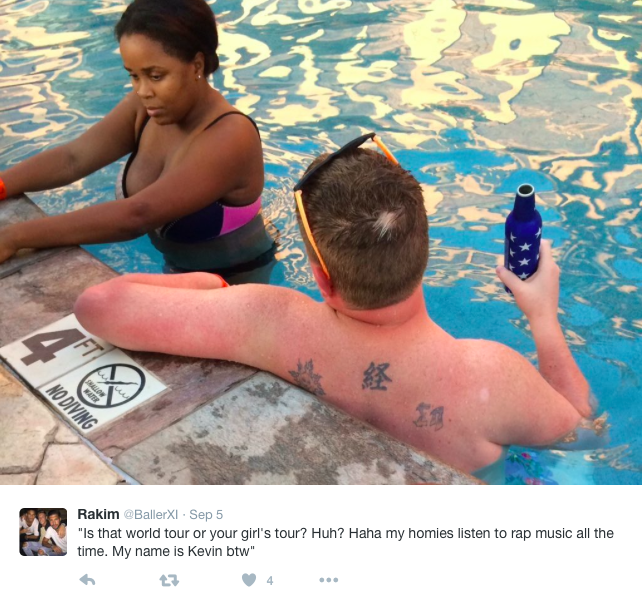 Home / ENTERTAINMENT / This photo of a white man 'hitting on' a black woman has got Twitter users talking. 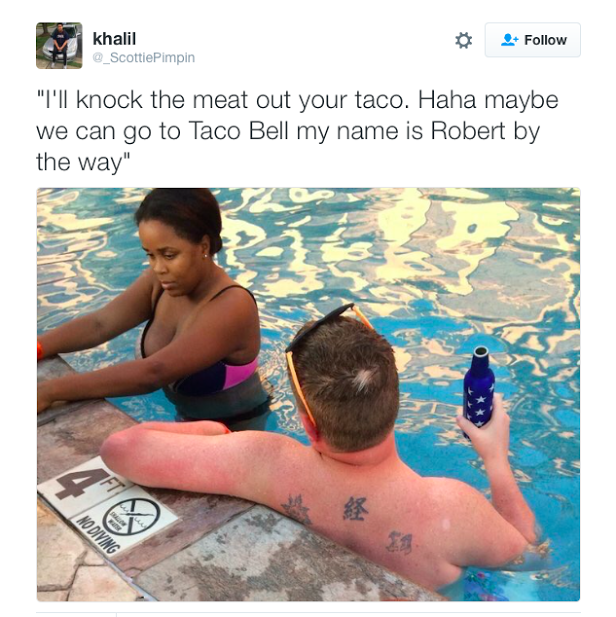 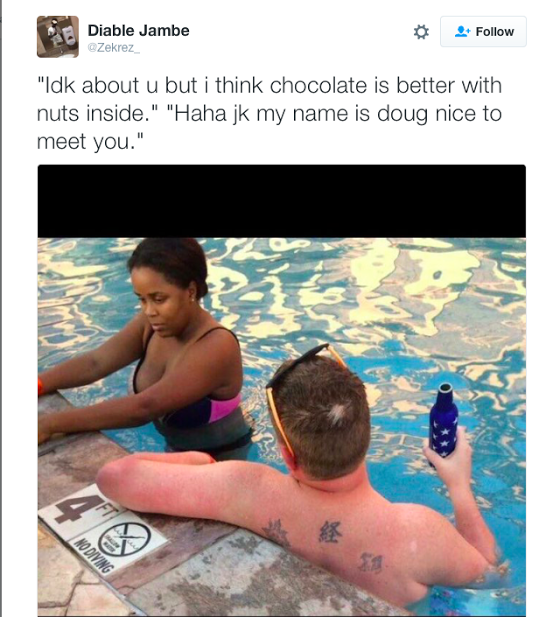 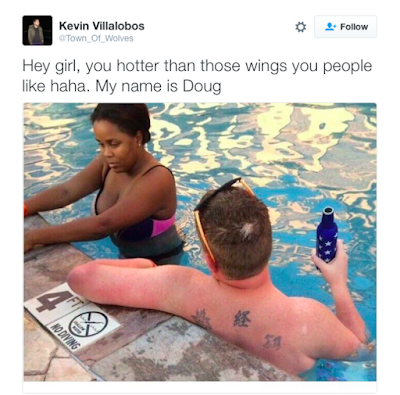 This photo of a white man 'hitting on' a black woman has got Twitter users talking. No woman likes getting hit on by a man she’s not feeling. This woman, judging from the picture might actually be in that position. 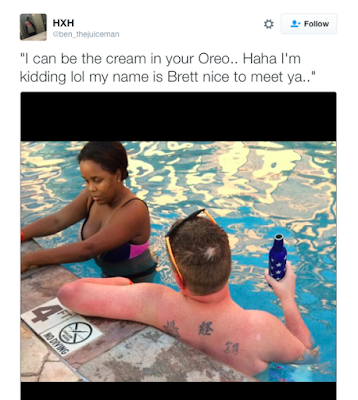 This image of a white guy, his beer and disinterested black woman hit the internet and Twitter users were quick to create memes out of the picture. See the tweets after the cut.